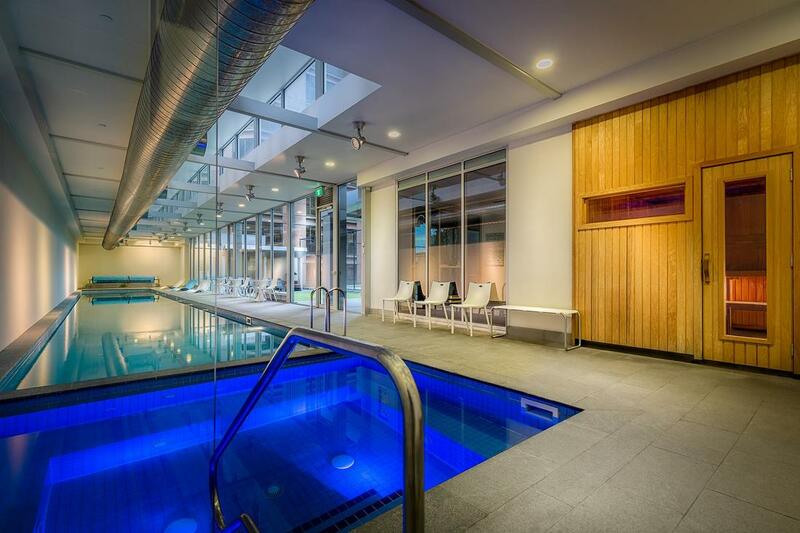 Among apartment hotels in Melbourne, no destination offers the complete array of resort-style amenities that you will find at Milano Serviced Apartments Melbourne. 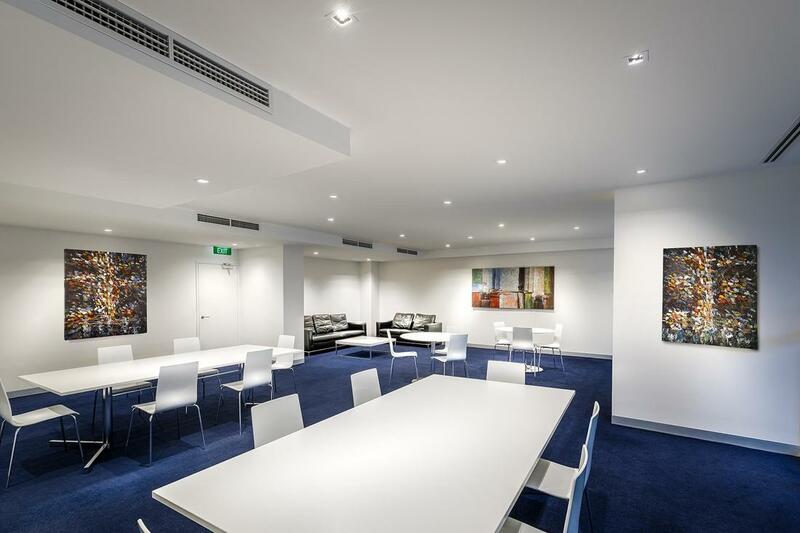 With superb facilities for business and leisure stays and a convenient setting in the heart of the Melbourne CBD, we have everything the modern traveler seeks. 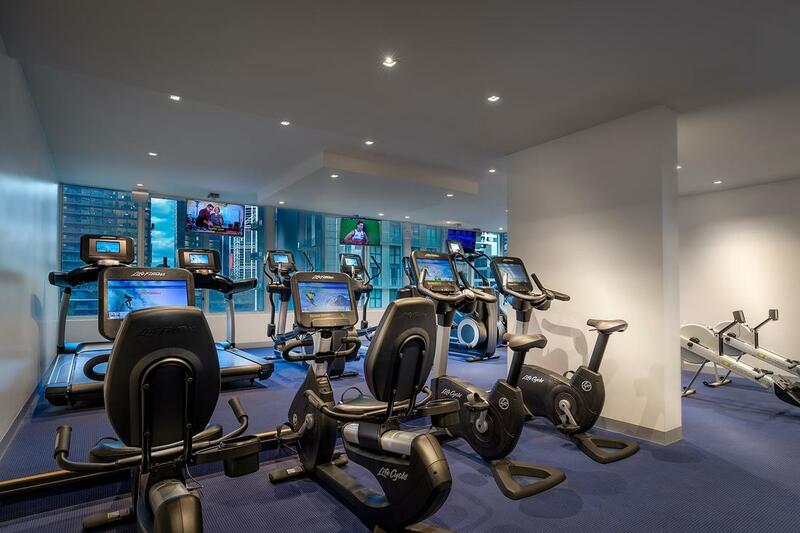 From a heated indoor lap pool and fully equipped gym to a private cinema lounge and the best indoor rock climbing centre in Australia, your experience at Milano Serviced Apartments will be beyond compare. 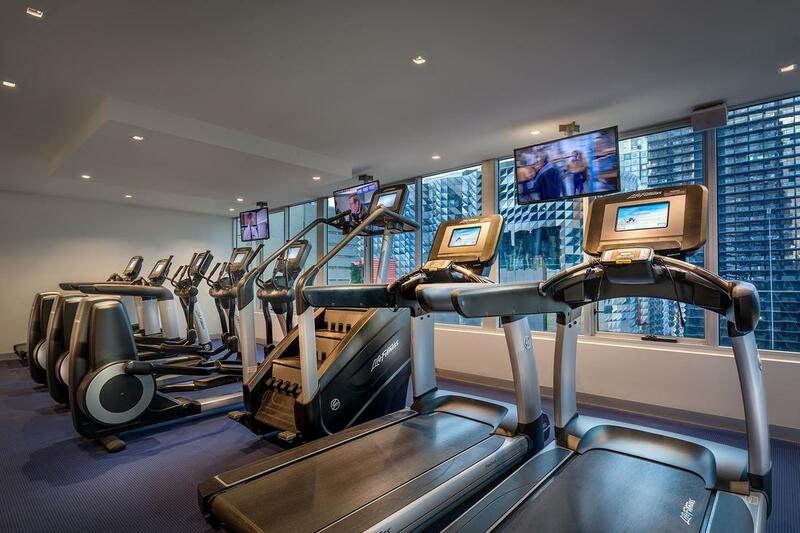 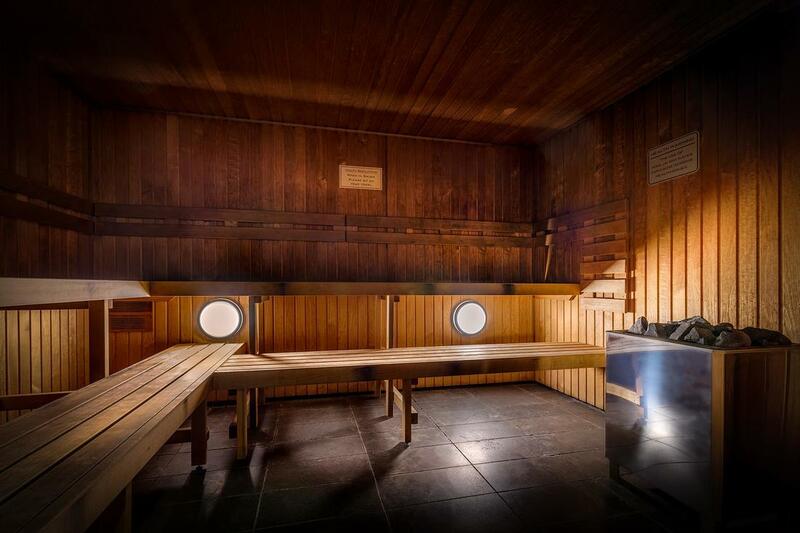 Work out in our fully equipped, modern gymnasium as you look out over the city. 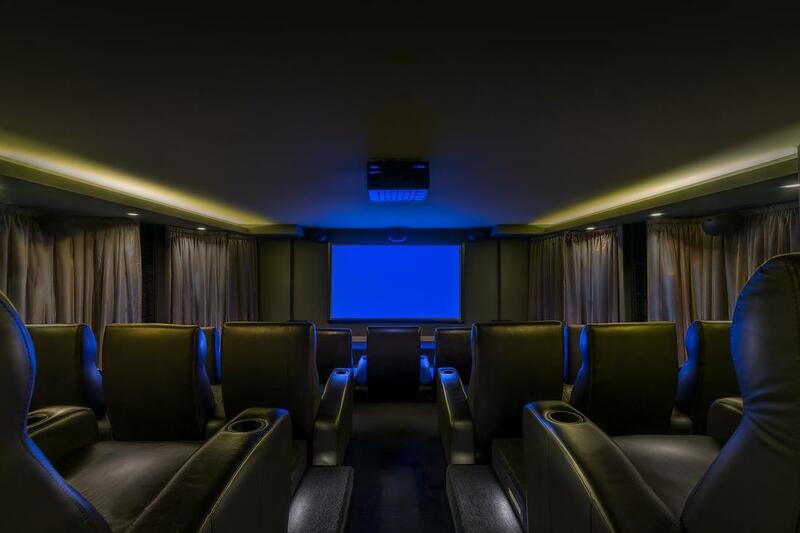 Sit back and enjoy the luxury of our complimentary private cinema which seats up to 20 people. 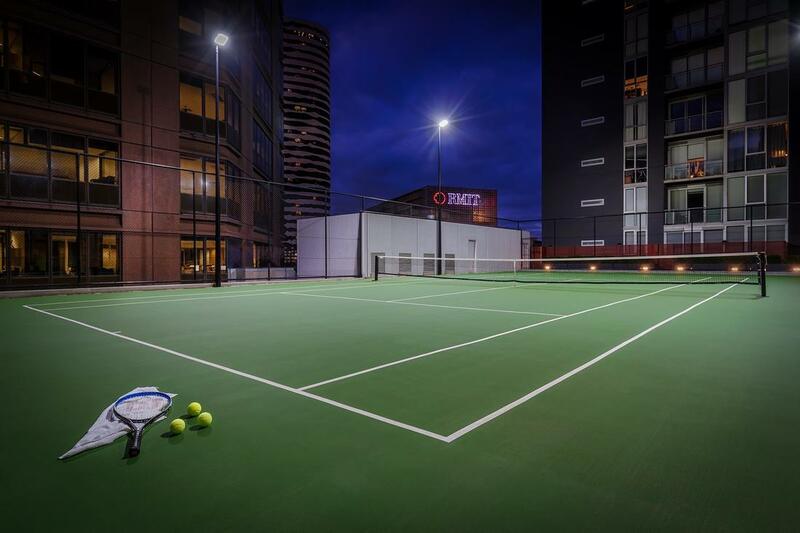 Try out your topspin forehand or hone your serve and volley game on our outdoor tennis court. 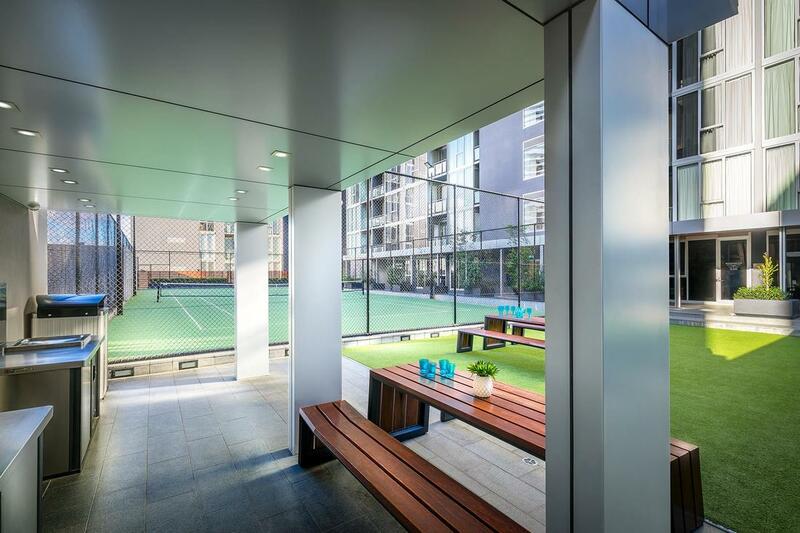 Host a BBQ on our outdoor terrace BBQ.